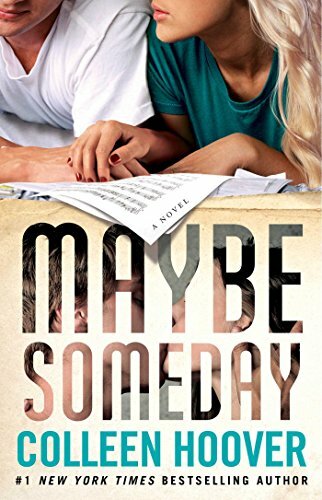 From the author of the New York Times bestsellers Slammed, Point of Retreat, Hopeless, This Girl, andLosing Hope, Maybe Someday is destined to be another bestseller and long-lasting fan favorite. 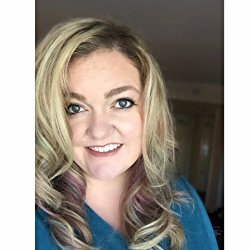 To be completely honest I had no idea what this book was about all I knew was Colleen Hoover wrote the book. I am so glad I read it but I am so mad that it took me so long to read it. This book will now be near and dear to me. My grandparents were deaf and the main character of this story is deaf as well. I will tell you that while reading this book I laughed out loud so many times and I also cried so many time. This story will totally pull on your heartstrings and you will fall in love with Ridge and Sydney. My favorite part of the book is when Ridge speaks to Sydney for the first time. The way the author describes that moment is like no other. It was spot on and perfect. Whether you have known someone for your whole life or not long at all no words can describe the way you feel when you hear their voice for the first time. Overall this book was so good! I loved every single word in this book. Ugh...I so wanted to be in the room when Ridge was listening to Sydney sing. Her novel, Confess, the Goodreads Choice Award winner for Best Romance is now available as a show on Go90.com, starring Katie Leclerc and Ryan Cooper.